Our very first event in our new home! The Tioman SurFestival is an annual event organised by the Tioman Boardriders Event Management and fully supported by the Ministry of Tourism of the State of Pahang, Tioman Development Authority and Tioman Boardriders Club. This year at the Tioman SurFestival 2017, the Barat Tioman Beach Resort was given the honour to be the official resort and main sponsor of this unique event which attracted both local and international surfers from around the world to ride the waves on Juara Beach right in front of our resort. We were right smack where all the action and excitement happened! Juara Beach was transformed into a surfing arena with colourful tents and banners, live music, watchtowers for judges and fans to have a better view of the surfers, medical and rescue support as well as facilities for participants to rinse off and have a dip in our swimming pool. Apart from the surfing competition, a host of other activities such as beach games were conducted. A total of 103 surfers participated in 6 categories : Men Open, Women Open, BodyBoards, LongBoards, Masters and Grommets for children below the age of 15. 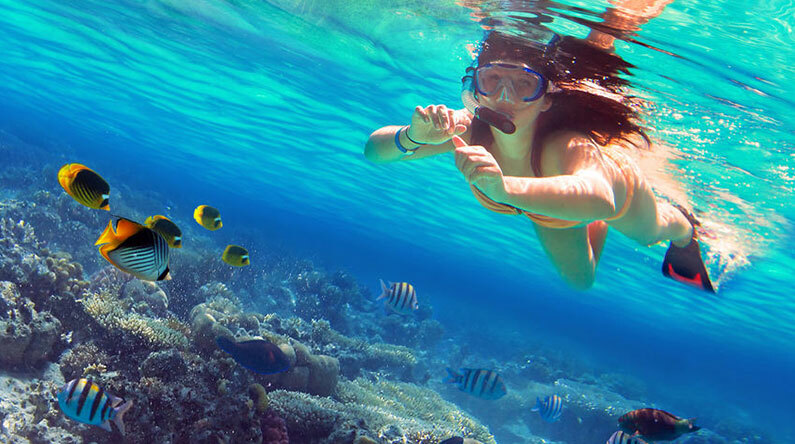 The Tioman SurFestival is certainly poised to place Tioman Island as a surfing destination and a place to visit during the monsoon season. We, at the Barat Tioman Beach Resort hope to continue to support this exciting event in the future! 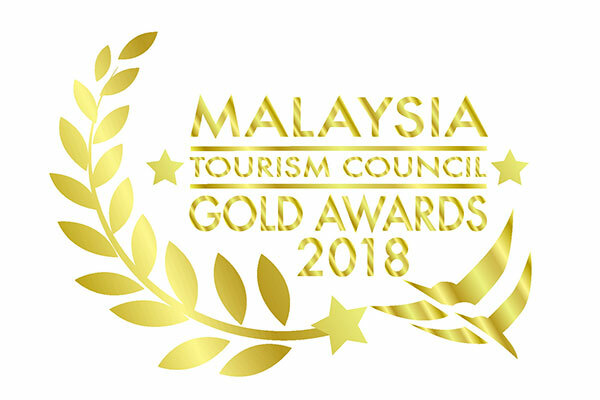 A Closing Ceremony was held at the Barat Tioman Beach Resort where prizes were given away to winners and everyone partied to live band music till the wee hours of the night. It was a fitting end to a successful event and everyone is looking forward to the Tioman SurFestival 2018! As this is the Visit Pahang Year 2017, we will be participating in other events so stay tuned on this page!